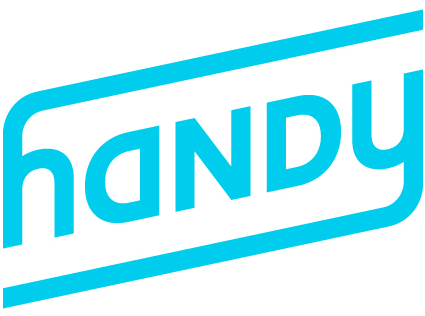 When you placed your order for installation powered by Handy, we created an account for you! We also already took care of placing your booking-- you're all set! Your account will be associated with the email address you provided to the Lamps Plus associate when you purchased the installation service. Since you already have an account, you can manage your booking on Handy.com or through the Handy app.